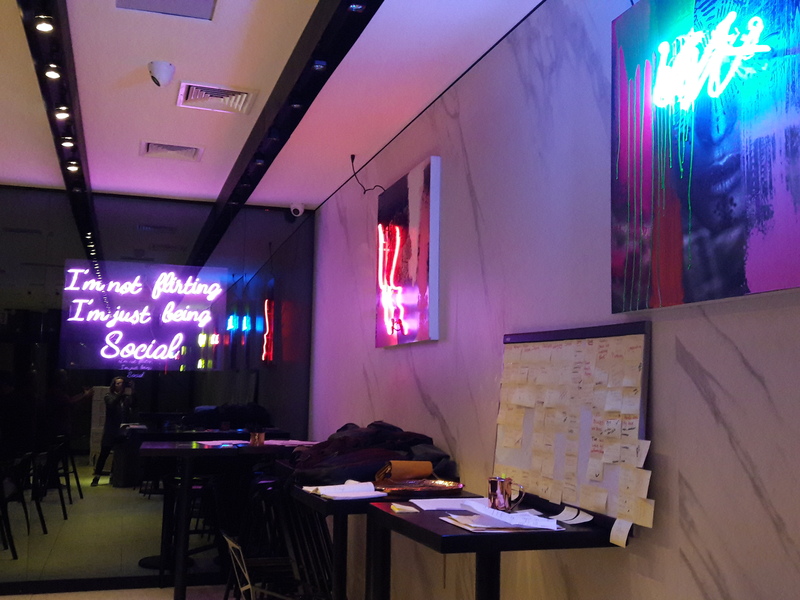 We showed the outside of “The Social” coming to 30th Ave recently (in the old New York Dog House location), but we finally got to take a peek at what’s going on behind the signage covering the windows. And it’s pretty cool – and VERY Instagrammable. The Social comes from a team of four partners—one being a co-owner of Blend and Slice Astoria—who have experience in the clubbing scene but want this space to be a much more relaxed approach. 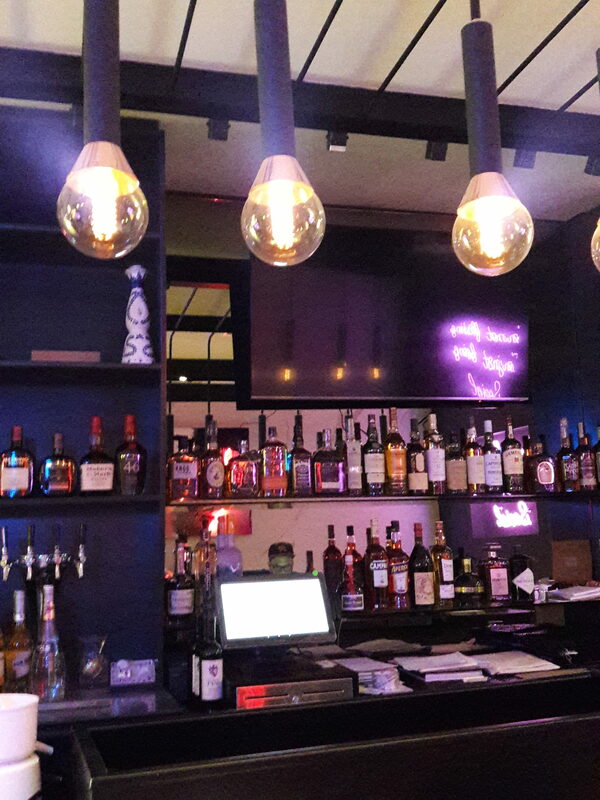 Restaurant Consultant Mohammed Shakib has been helping bring their vision to life, and gave us the lowdown on how they hope The Social will bring back some liveliness to 30th Ave.
Shakib said the restaurant will have more of a Miami/LA feel, as you can tell by the chic and trendy decor. White faux-marble and graphic walls create a clean backdrop, so colored lights and artwork can really pop. 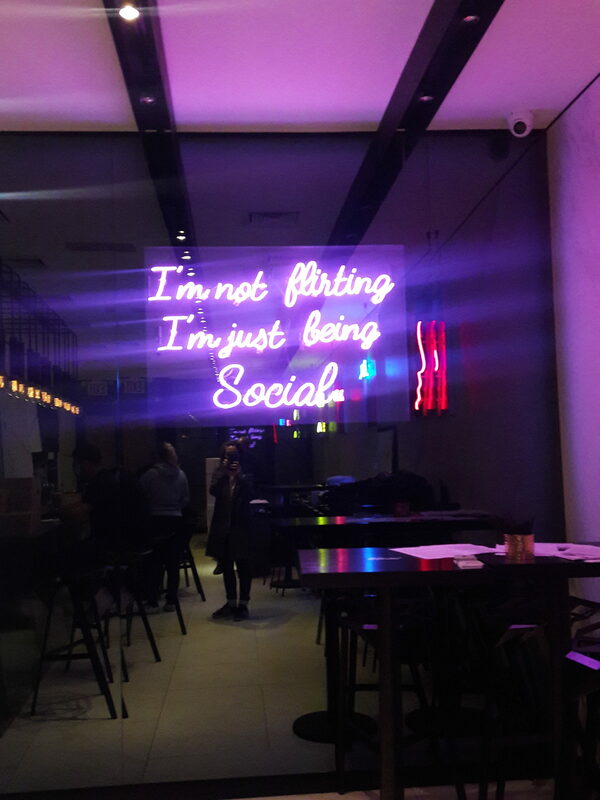 The light-up sign on the back wall (which currently says, “I’m not flirting, I’m just being social”) will change out phrases every few months. 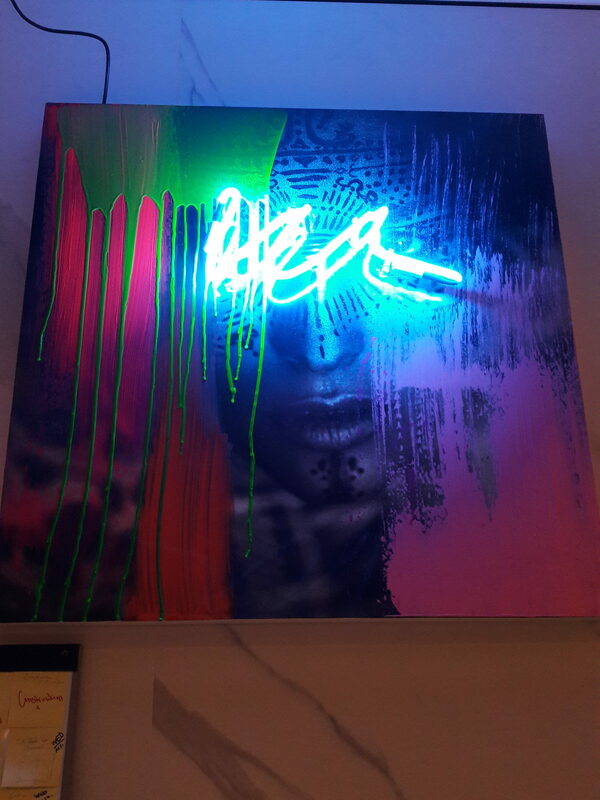 Even the bathroom will have photogenic lighting and a backdrop by graffiti artists. Modern black cafe tables and high-tops will offer seating inside, and an outdoor garden (with walls of greenery) will be perfect for the warmer months. It will be open late, operating until 4 a.m. The Social won’t offer full-out dinners but will instead focus on small plates and tapas, within five different cuisines: Asian, Mediterranean, Latin, Italian and American. They will range from $9-20 per plate. Some examples include: spring rolls, truffle fries, ceviche, guacamole, lobster tacos, mini lamb chops, rock shrimp, fried feta, zucchini chips, empanadas and more. They will also have 12-15 specialty cocktails created by mixologists, which will rotate out seasonally, as well as beer and wine. 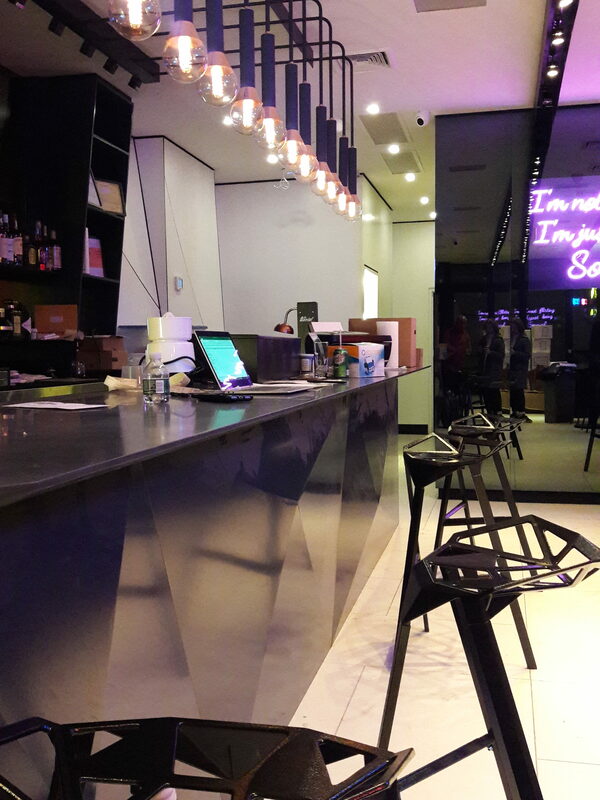 The team hopes to open by the end of the month. General Manager Janel Gardiner, who has lived in Astoria her whole life, says they’re excited to bring a “different experience” and create a really picturesque space. Follow them on social media for more updates. 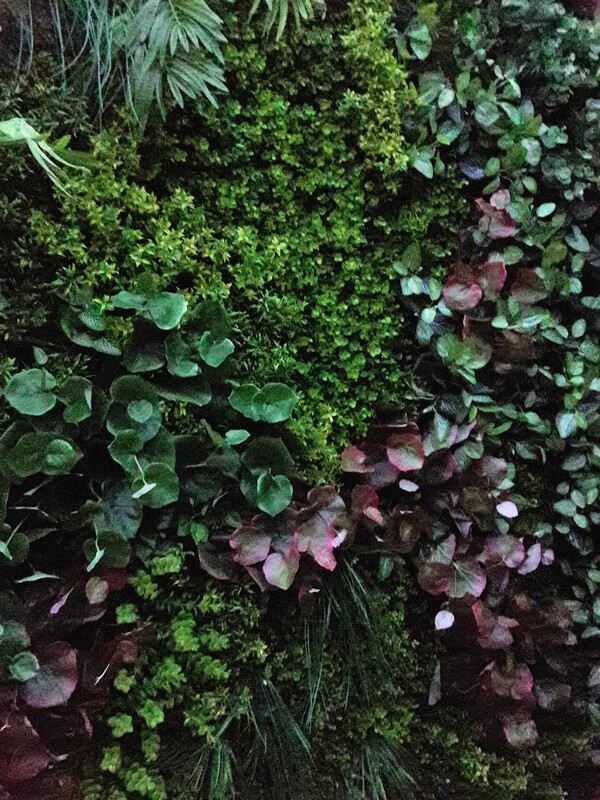 The garden wall in the outdoor space at The Social. What do you think? 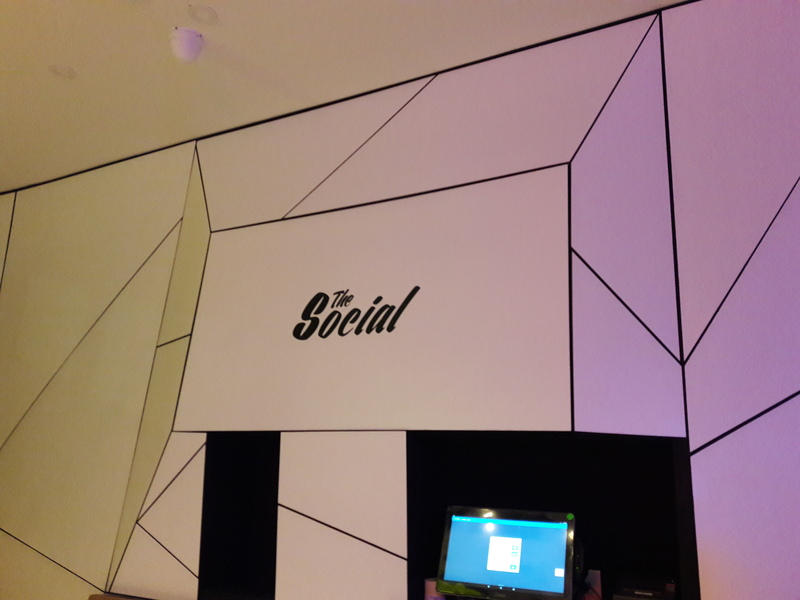 Will you be checking out The Social (and getting some pics) when it opens? Let us know in the comments! Got something to share? Did you see an opening or closing? Know of a cool event going on? Share your scoop with We Heart Astoria!